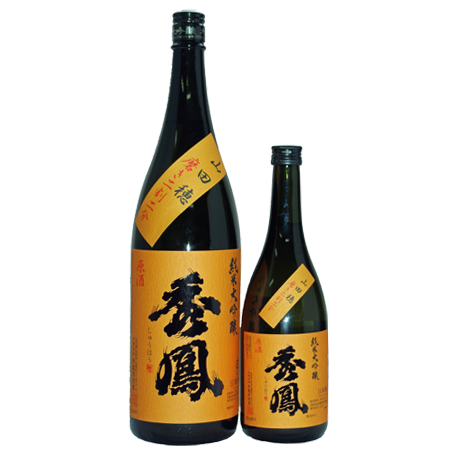 A junmai daiginjo that uses Yamadaho rice, sake-brewing rice which is the ancestor to Yamada-Nishiki, but is also rare and seldom used thanks to its extremely difficult cultivation due to its long, easily lodged stalk. The rice polishing ratio is 22%, the most shaved-down of any of Shuho’s products. Its smooth, rich taste and sweetness give its dry flavor a real sense of presence.